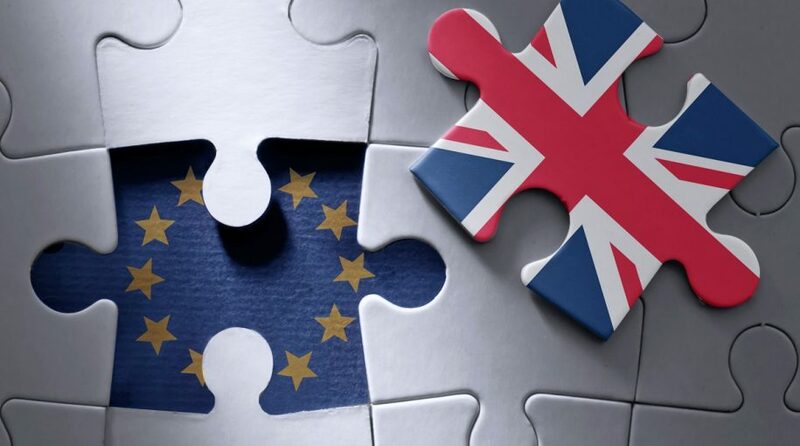 Contentious Brexit negotiations are weighing on the iShares MSCI United Kingdom ETF (NYSEArca: EWU), sending the largest US-listed exchange traded fund dedicated to U.K. stocks lower by nearly 7% in the fourth quarter. Investors have been pulling money out of the U.K.-related ETF ahead of the scheduled March date when Britain will exit the European Union. Domestic political battles over the terms of the exit have intensified, with the resignation of two British cabinet members whom favor a decisive break with the E.U. The talks have worsened with U.K. Prime Minister Theresa May seeing cabinet ministers depart while receiving at least one “no confidence” letter from a member of parliament. There are calls for May to resign and the chances of a second Brexit referendum are on the rise, prompting increased volatility for U.K. assets. EWU was already slumping prior to the most recent Brexit drama, which served to further weaken the pound and the benchmark U.K. ETF.